M&A welcomes William Ludwick to its senior technical team in our Lima, Perú office. 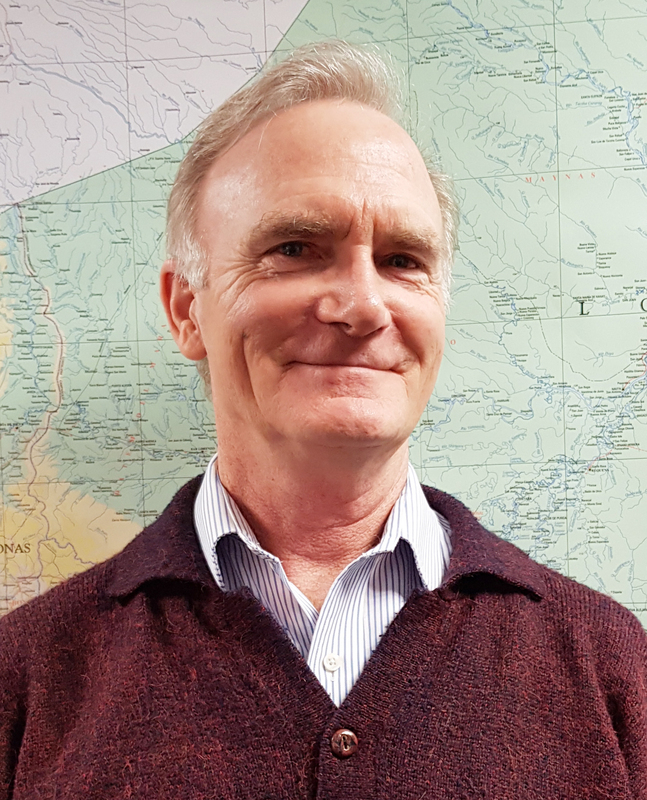 William has over 25 years of technical and management experience in the fields of geology, hydrology and hydrogeology for the mining industry. His experience includes mine dewatering and drainage, mine closure planning, and feasibility studies. He has worked in South America for nearly two decades. He has led projects that focus on groundwater resource management from social, environmental, technical and economic viewpoints. William will provide senior oversight and project management as well as conduct business development activities in Perú to support our South American operations.